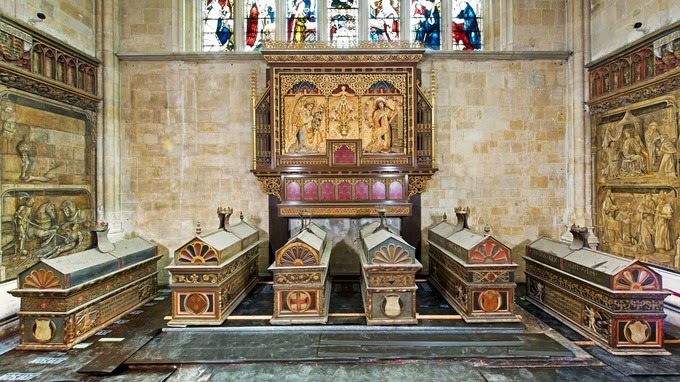 Chests in Winchester Cathedral that are thought to contain the remains of Royal Families of Wessex and three bishops. A discovery in Winchester Cathedral could provide clues to the birth of our nation. The chests are being analysed after its thought the bones of early royal families of England and three bishops could be inside. 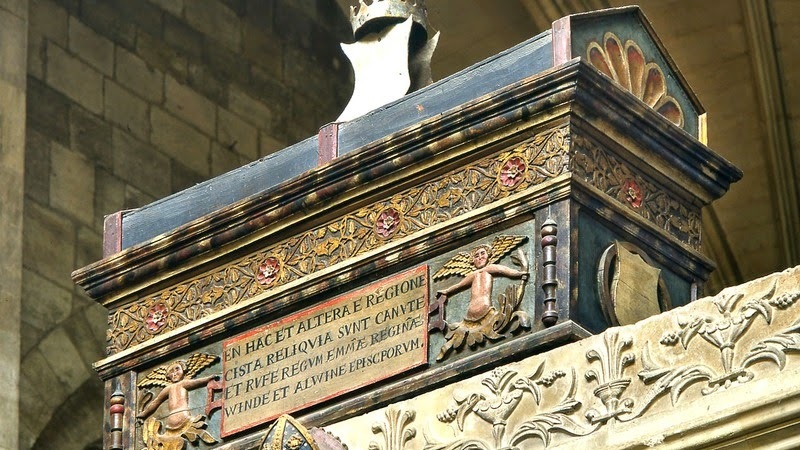 Experts from the University of Oxford and Bristol are working to record and analyse the chests' contents and find out what they could uncover about the nation's history. "This is an exciting moment for the Cathedral when we seem poised to discover that history has indeed safeguarded the mortal remains of some of the early Saxon Kings who became the first monarchs of a united England. Winchester holds the secrets of the birth of the English nation and it does seem that some of those secrets are about to be revealed as future research continues.